When I heard that one of my favourite authors was teaming up with one of my favourite illustrators to create a new picture book, I suspected that a classic was on the way. I wasn’t wrong. Mem Fox is author of dozens of books including that modern classic, Where is the Green Sheep? Laura Ljungkvist is an illustrator extraordinaire, her work weaving retro-style images with modern textures and colours – the results are distinctive and instantly recognisable. So when I discovered that Fox and Ljunkvist were working on a picture book together, quite frankly, I had to calm myself down. I knew the text would have Fox’s trademark gentle pace and I hoped that it would also showcase her unique way of engaging little readers with a question and answer format like that in our beloved Green Sheep. I knew that Ljunkvist’s illustrations would be detailed, intriguing with an irresistible tactile quality, just like we saw in the immensely popular Follow the Line books. Let me say that Fox-Ljunkvist partnership has exceeded my expectations. Yoo-Hoo, Ladybird! is stunning and without question, a classic in the making. 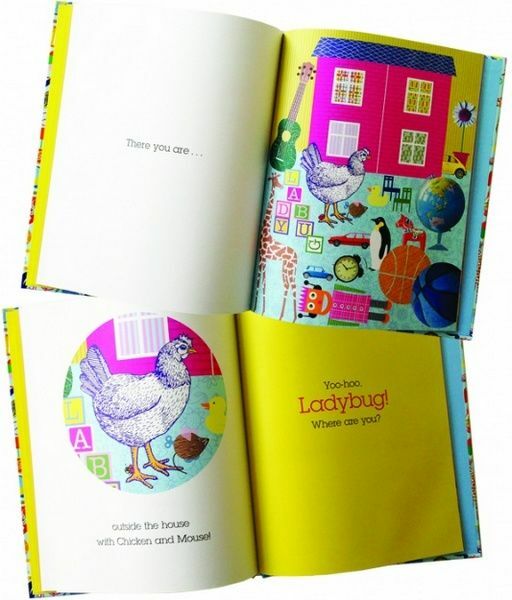 The story is a simple hide-and-seek adventure – find the ladybird (or ladybug, in the US version) in various familiar settings, from the playroom to the bathroom. Fox’s text cleverly rhymes (the words are never forced) and as a result, this will be one of those books that children learn by heart (just like the chorus of readers that I have at my house when Green Sheep comes out). 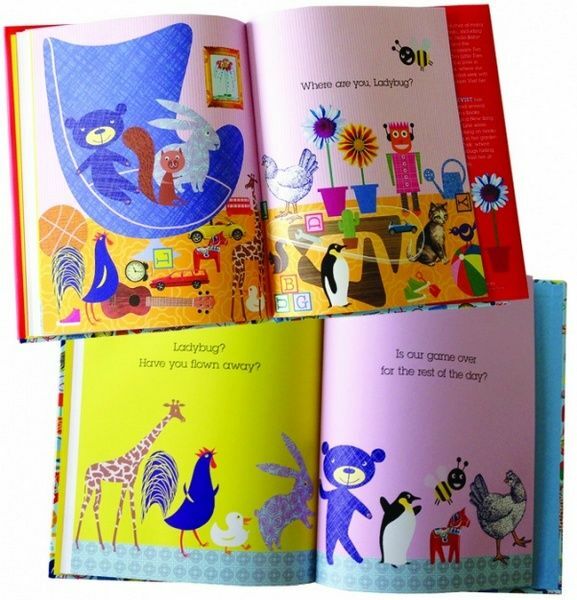 Kids will pore over the pictures – small details, candy-bright colours and a montage of textures makes every page mesmerising. But can you spot the ladybird?! 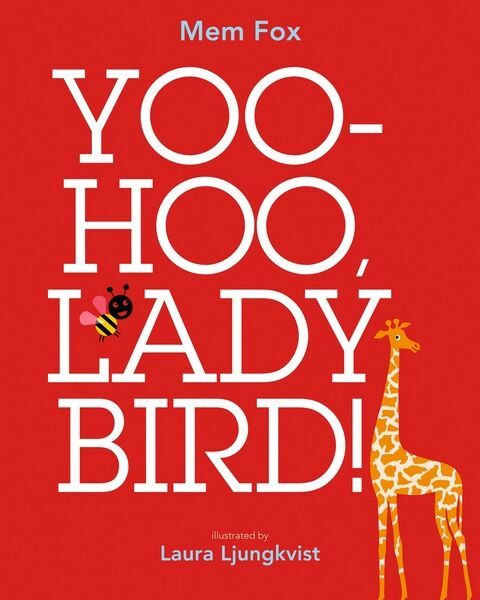 Yoo-Hoo, Ladybird! is suitable for children aged two years and over. It’s available online directly from Penguin Books Australia.